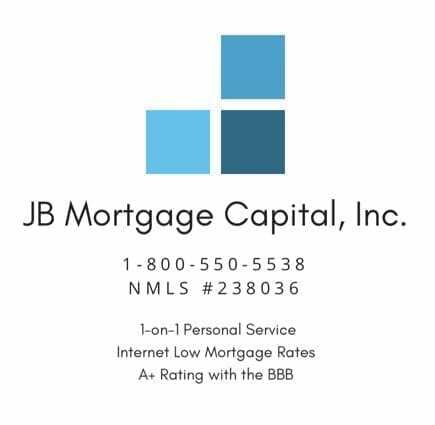 Fair Credit Reporting Act | JB Mortgage Capital, Inc.
A good credit rating is very important. If you’ve ever applied for a charge account, mortgage, car loan, personal loan, insurance, utilities or job, there’s a file about you. This file contains information about where you work, live, how you pay your bills, and whether you’ve been sued, arrested, or filed for bankruptcy. Companies that gather and sell this information are called Consumer Reporting Agencies (CRAs). The most common type of CRA is the credit bureau. The information CRAs sell about you to creditors, employers, insurers, and other businesses is called a consumer report. Here are some answers to questions consumers commonly ask about consumer reports and CRAs. You may have additional rights under state laws. Contact your state Attorney General or local consumer protection agency for more information. One recent change in 2018 requires CRAs to only report tax liens and other public filings that include complete information for the person to ensure accuracy. That’s a big win for consumers. 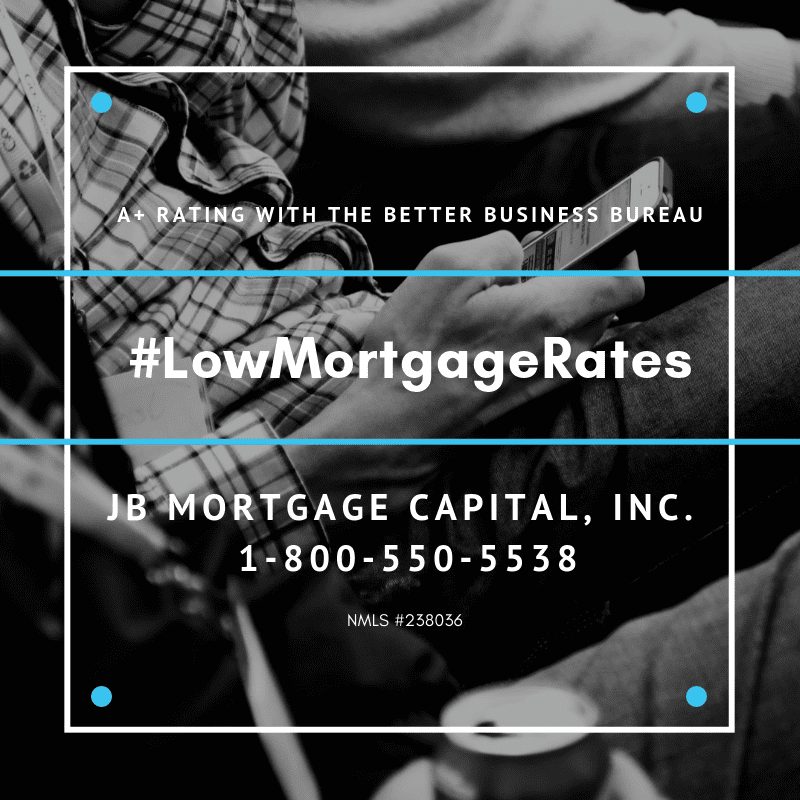 Understanding your credit report, especially for first time home buyers, can really help you obtain the best possible mortgage. Q. How do I find a Credit Reporting Agency? •Experian, P.O. Box 2104, Allen, TX 75013; (888) EXPERIAN (397-3742). 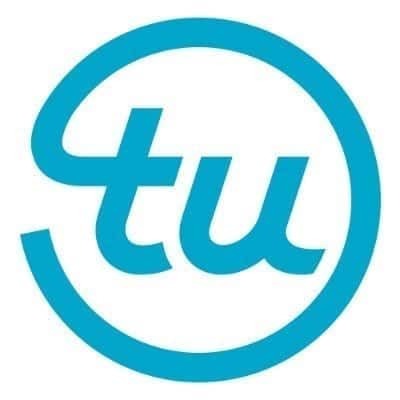 •Trans Union,P.O. Box 1000 Chester, PA 19022; (800) 916-8800. In addition, anyone who takes action against you in response to a report supplied by a CRA–such as denying your application for credit, insurance, or employment–must give you the name, address, and telephone number of the CRA that provided the report. A. Yes, if you ask for it. The CRA must tell you everything in your report, including medical information, and in most cases, the sources of the information. The CRA also must give you a list of everyone who has requested your report within the past year–two years for employment related requests. A. Sometimes. There’s no charge if a company takes adverse action against you, such as denying your application for credit, insurance or employment, and you request your report within sixty days of receiving the notice of the action. The notice will give you the name, address, and phone number of the CRA. In addition, you’re entitled to one free report a year if (1) you’re unemployed and plan to look for a job within sixty days, (2) you’re on welfare, or (3) your report is inaccurate because of fraud. Otherwise, a CRA may charge you for a copy of your report. A. Both the CRA and the information provider have responsibilities for correcting inaccurate or incomplete information in your report. To protect your rights under this law, contact both the CRA and the information provider. First, tell the CRA in writing what information you believe is inaccurate. CRAs must reinvestigate the items in question–usually within 30 days–unless they consider your dispute frivolous. They also must forward all relevant data you provide about the dispute to the information provider. After the information provider receives notice of a dispute from the CRA, it must investigate, review all relevant information provided by the CRA, and report the results to the CRA. If the information provider finds the disputed information to be inaccurate, it must notify all nationwide CRAs so that they can correct this information in your file. Second, tell the creditor or other information provider in writing that you dispute an item. Many providers specify an address for disputes. If the provider then reports the item to any CRA, it must include a notice of your dispute. In addition, if you are correct–that is, if the information is inaccurate–the information provider may not use it again. Q. What can I do if the CRA or information provider won’t correct the information I dispute? A. A reinvestigation may not resolve your dispute with the CRA. In that case, ask the CRA to include your statement of the dispute in your file and in future reports. If you request, the CRA also will provide your statement to anyone who received a copy of the old report in the recent past. There usually is a fee for this service. A. Only if you say it’s okay. A CRA may not supply information about you to your employer, or to a prospective employer, without your consent. applied. If your application is rejected, you may get additional information from the CRA. However, the CRA does not have to reveal the sources of the information. A. You may sue a CRA, or a user or provider of CRA data, in state or federal court for most violations of the FCRA. If you win, the defendant will have to pay damages and reimburse you for attorney fees to the extent ordered by the court. A. Yes. If your credit application was denied, the Equal Credit Opportunity Act requires creditors to specify why, provided you ask. For example, the creditor must tell you whether you were denied because you have “no credit file” with a CRA, or because the CRA says you have “delinquent obligations.” The ECOA also requires creditors to consider additional information you might supply about your credit history. You may want to find out why the creditor denied your application before you contact the CRA. A. 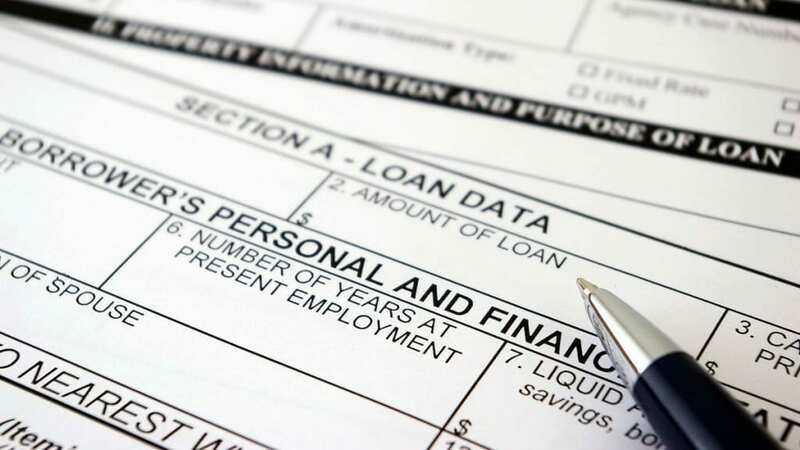 Although the FTC can’t act as your lawyer in private disputes, information about your experiences and concerns is vital to the enforcement of the Fair Credit Reporting Act. Send your questions or complaints to: Consumer Response Center – FCRA, Federal Trade Commission, Washington, D.C. 20580. This originated from the FTC, please contact them for the most up-to-date information. 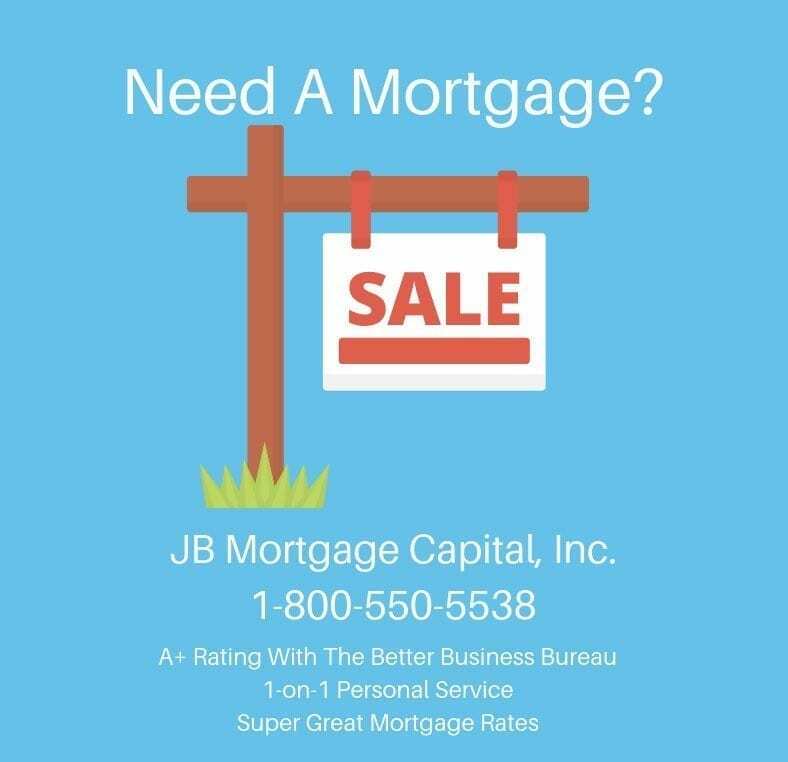 At JB Mortgage Capital, Inc. we strive to ensure we provide important information to each and every client. We’ve looked at a lot of credit reports over the years so if you have questions please be sure to give us a call at 1-800-550-5538. We offer one-on-one personal service and have years of experience to help you better understand the mortgage process.